Hi guys, first of all, thank you so much for your patience over the years. It's been a long time since the beta and we know you're anxiously waiting for updates or better yet, a release date. Unfortunately, the release isn't ready just yet, but we wanted to give you some information about what we're working on. Do note that everything you see here is a work in progress and can change before we release. 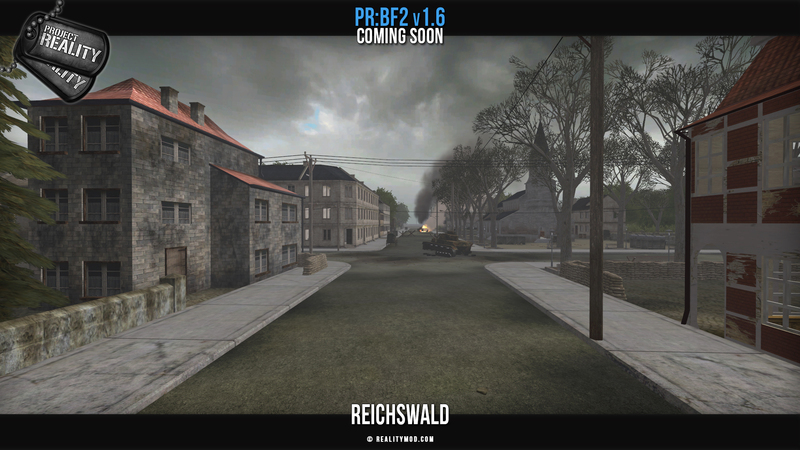 With no more delay, here's a peek of what we're preparing for the inclusion of WW2 into PR v1.6. 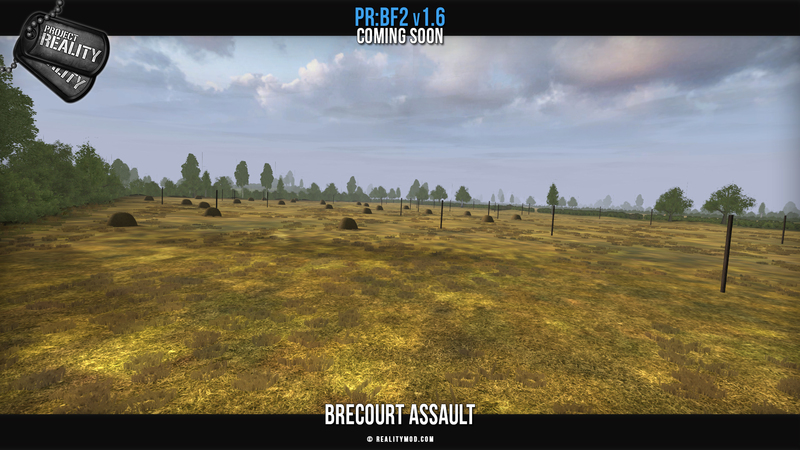 Originally created by the Battlegroup42 mod (BF1942 mod team) and brought to the BF2 engine by Anthony and his team. 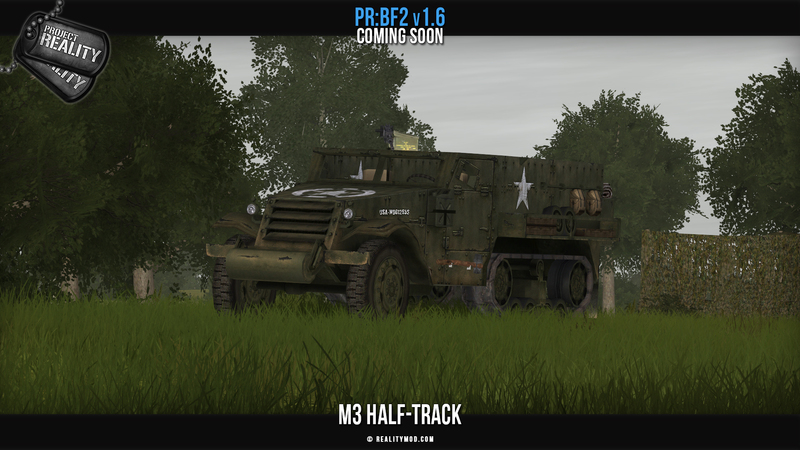 We plan to implement it into PR alongside other vehicles we could potentially use. 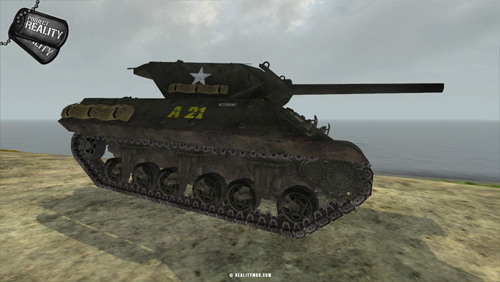 With about 6,400 units produced in 1942 and 1943, the M10 was the most numerous of the American Tank Destroyers of World War 2. Sporting the potent 3 inch M7 anti-aircraft cannon refitted as a tank cannon and the same drive train as the M4 Sherman, it was about as powerful as the aforementioned in terms of offensive capabilities. Its open top turret design however meant the crew was exposed to artillery, shrapnel and rifle fire, whereas its thin armour meant it was quite fragile compared to proper main battle tanks and was supposed to not even engage them over open ground. 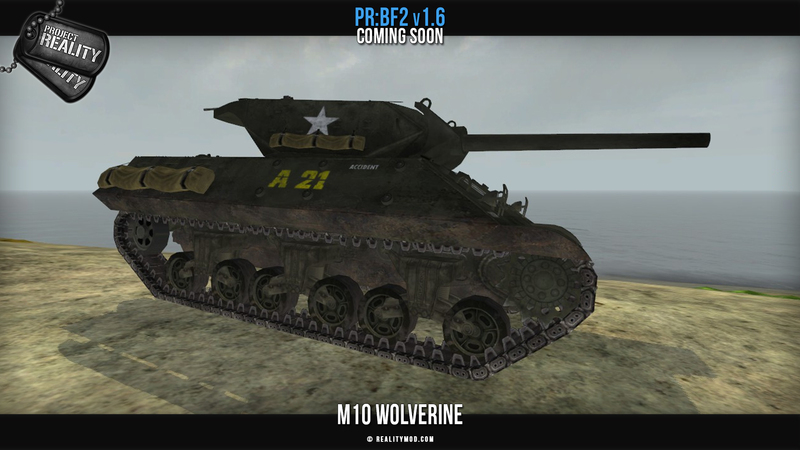 Overall the M10 was a reasonably successful vehicle regardless of its shortcomings and so it was used until the end of the war despite the fact that its successor vehicles M18 and M36 were already being fielded, not only by the American Army, but by the British, Free French and Red Army as well. 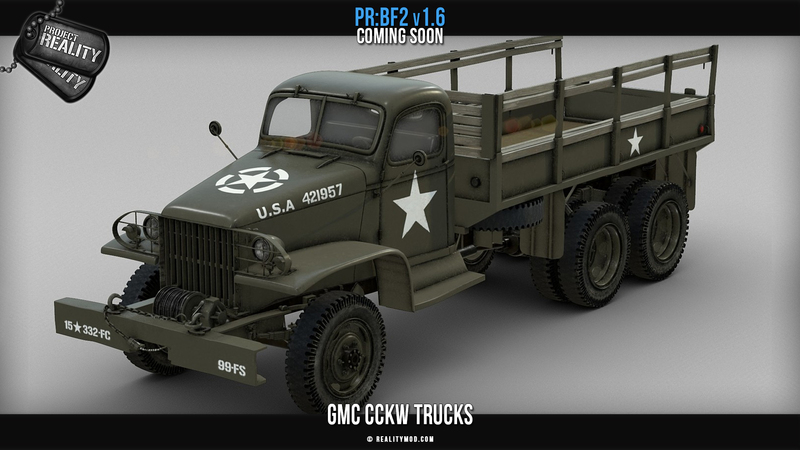 Since the start of PR:WW2 we have been using placeholder trucks for the US forces. We hope to change this before release. We have received permission to use the model seen above orginally created by diStefan. It is however not modeled for gaming, the BF2 engine simply can't handle the polygon count. 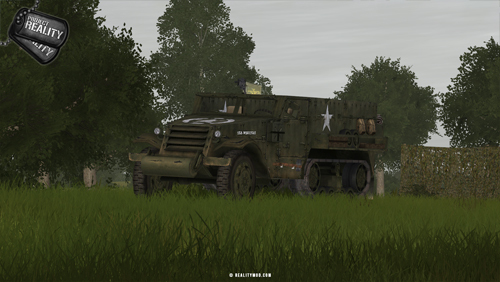 That's why we have Veti, who also did the incredible Polish trucks for v1.5, is updating this model to work within the limits of our engine. We would like this to be completed before release but there is a high chance it will need more time then that. 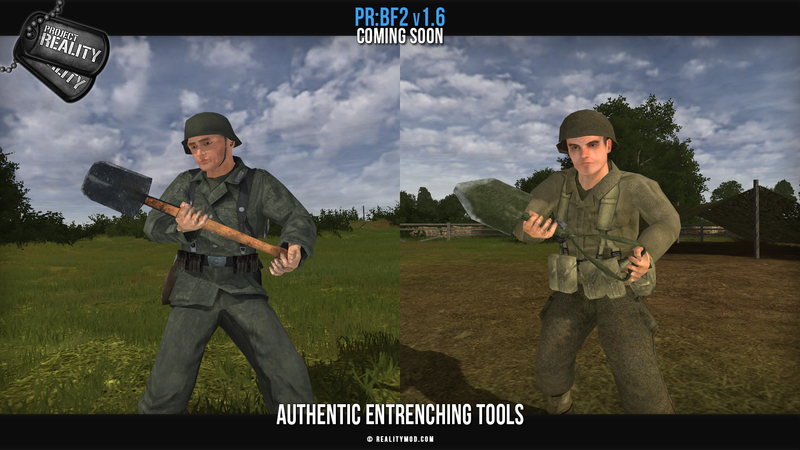 While this asset has been with PR:WW2 for a long time, shortly after the BETA it received a beautiful texture by [R-DEV]MasterX which we thought definitely deserved extra mention. We also have our own tank in production! The model and export was done by [R-DEV]RatFace with the coding done by [R-DEV]Arab. It will now start receiving it's final texture by [R-DEV]MasterX. 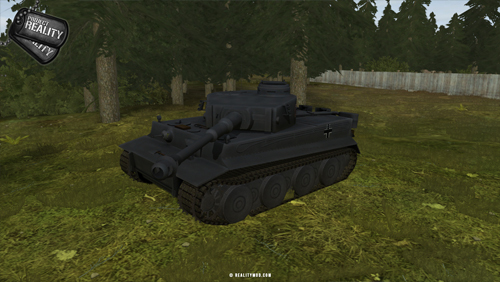 As yet another icon of World War 2, the Tiger needs no real introduction. Produced from 1942 to 1944, the Tiger like no other tank embodied Nazi Germany's belief in power and supremacy over others. 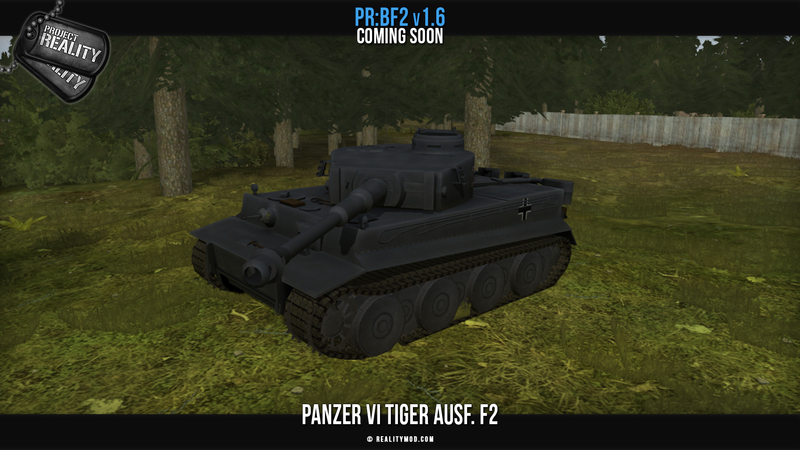 While current historians argue that production of the Tiger was not benefical to the German war efforts at all given that production numbers were low and at no point were more Tigers in a combat-ready state than not, its terrifying armament and strong armour was not to be trifled with and US troops regularly called out sighted Panzer IVs as Tigers - as they look sort of similar at range - out of fear and rightfully so. The 88mm cannon could penetrate the M4 Sherman frontally up to about 2 kilometers away and was virtually impervious on the front to many of the common anti-tank guns and tank cannons at medium ranges itself. With that being said however, the Tiger is not at all a perfect vehicle, so use its shortcomings against it. 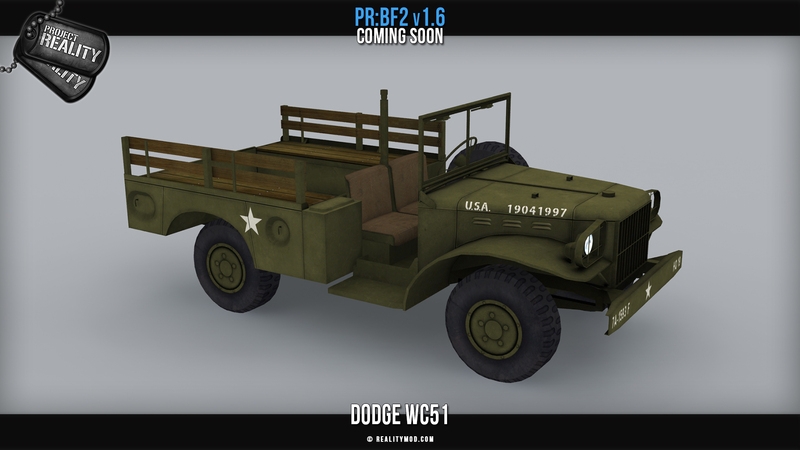 The Dodge WC-51 is a light 4 wheel drive military utility truck. 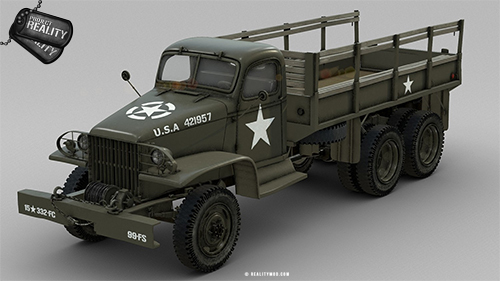 Over 120,000 WC-51's were produced and it was used extensively during World War 2 alongside the many other Dodge utility truck variants. The vehicle was known as the 'Beep', since it really looks like the Jeep's bigger brother. 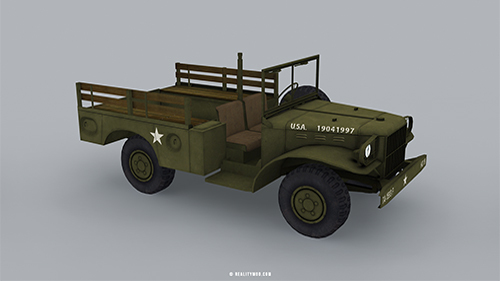 In-game this vehicle will provide fast offroad transport for up to 8 men. We plan to include armed .50 and .30 caliber Beeps, as well as unarmed troop transport and possibly even logistic variants. 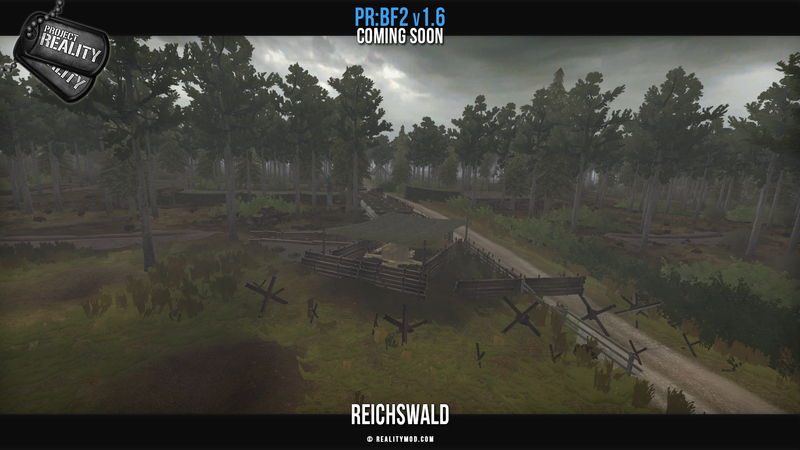 [R-DEV]Mr.VdHeide is still working on both the model and the textures, but we hope we will get this vehicle done before PR:WW2's initial release. 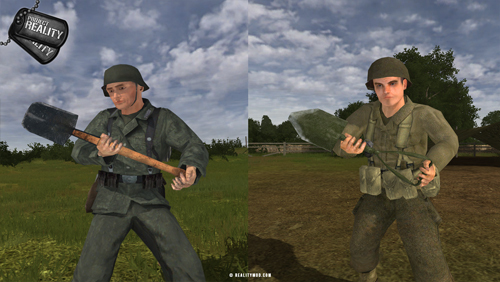 Our weapons were the main aspect worked on since the last BETA. Most having received updated animations and many sport new sounds as well. Work is still on going but nearly finished.In addition to that we are also doing the final touches on the weapon coding and balance setup. Most of this tremendous effort is being done by [R-DEV]W0lf3k and [R-DEV]Arab doing animation and coding respectively. In the video above below you can see some of that work on the new German grenade launcher for the K98 with it's AT and HE grenade types. Currently in the process of getting all the correct sounds. The FG 42 has also been getting some love with a new model, animations and sounds. The original model is by Killer699 with the textures made by PakWai. The FG42 was developed after the events of the German Airbourne Invasion of Crete in 1941, which, although ending in the successful takeover of the island, had resulted in severe losses on the German forces due to the fact that the Fallschirmjaeger could not jump out of the planes with their rifle in hand. To address this limitation and the Kar98k's lackluster combat performance, the FG42 was put into service. 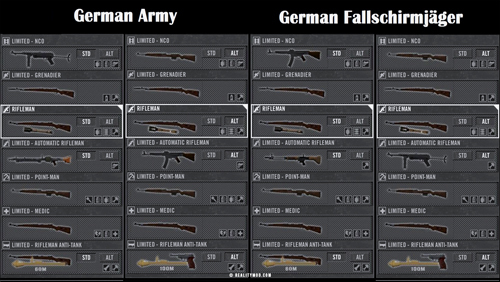 Although several variations and attachments exist, the FG42 is currently used exclusively as a squad automatic weapon for the German Fallschirmjaeger faction variation. More details on this below. Technically also weapons in PR, are the entrenching tools. As one of the most common seen objects in PR we had to make sure these were more historically appropriate. Just like converting other common assets like crates, vehicle depots we believe these changes help with making PR:WW2 feel integrated through all aspects of the game. We plan to do similar historic makeover for rallypoints and medic bags. As these are the last objects that still look too modern. The german trenching tool is modeled and textured by Yogensia. 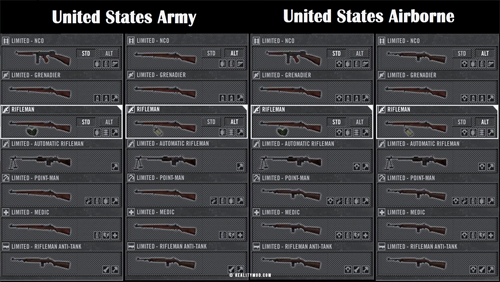 Since we're already on the topic of weapons and equipment, we've made adjustments to the primary weapons of various classes when compared to the WW2 BETA. Most noticeably at first glace are perhaps the Grenadiers, which have finally received their proper equipment so the placeholder SMGs can no longer be found. 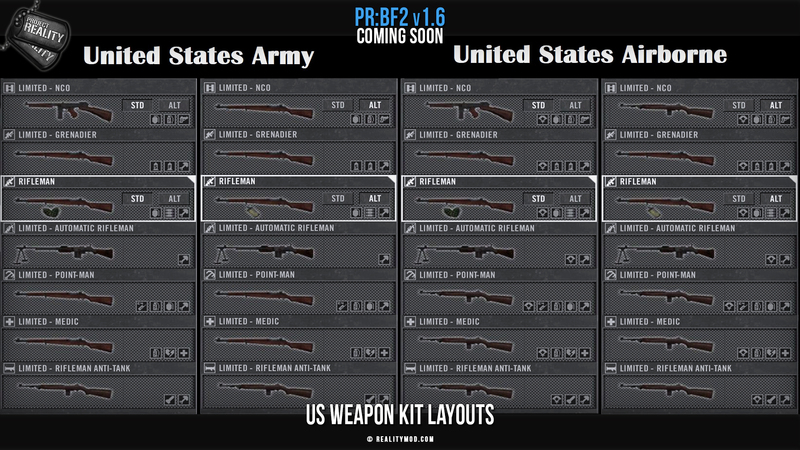 We furthermore decided to give the American and German Forces an army and a paratrooper branch with some variations to the equipment available, eg. 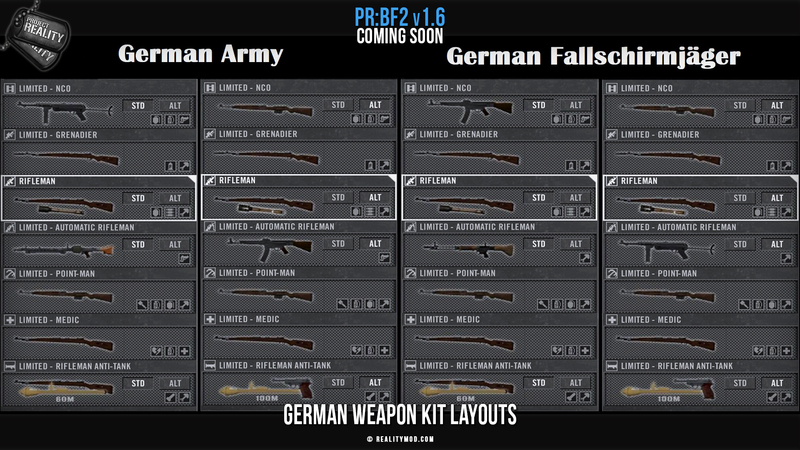 the Fallschirmjaeger will use the FG42 as one of their Light Machine Guns as opposed to the MG34 available to Army units - or use the MP40. Do note that in contrast to the modern conflicts usually portrayed in PR a choice like the one mentioned, between a Light Machine Gun and a Sub Machine Gun, can dramatically change what your role in the squad is and what tasks you can perform. When in doubt, ask your Squad Leader what it is he wants. Maps that should be familiar to all fans of PR:WW2 are those played during the last BETA. 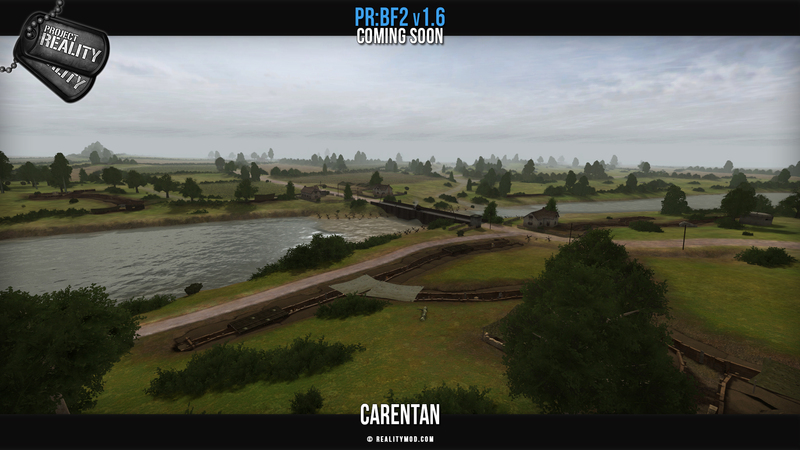 Carentan, Merville and Omaha Beach were already in the final stages back then and are not changed since last time. 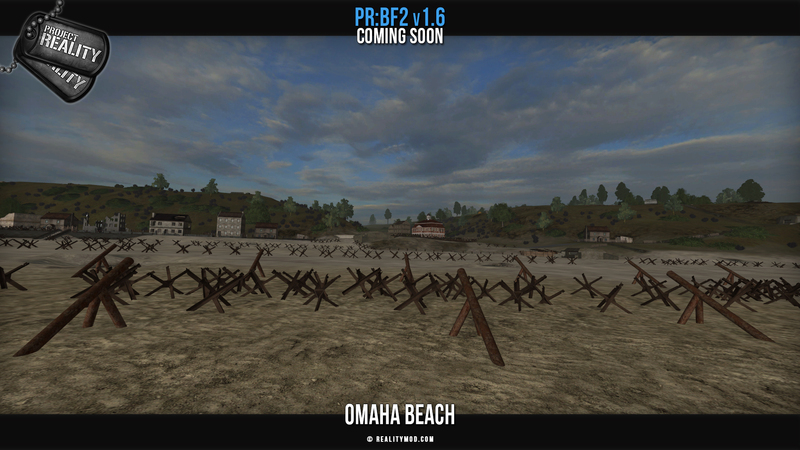 Omaha Beach saw a change in sky settings and lightmaps and all maps are undergoing gameplay layer changes before release but don't expect any major changes since the last time you have played these maps. 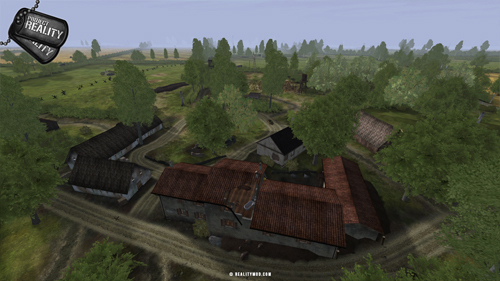 A fan favourite map that we want to bring back from the old PR:Normandy Alpha days is Brécourt Assault(2x2 km) by Rodrigoma and now being worked on by [R-DEV]Rusty_42. 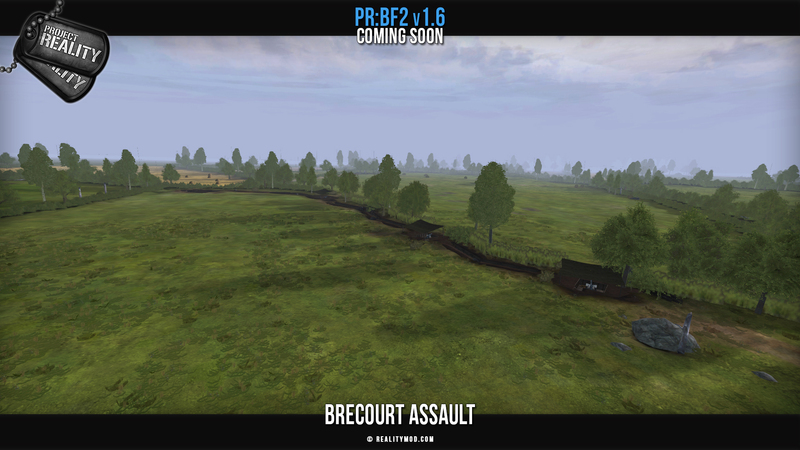 The map is based on the Brécourt Manor Assault on June 6 1944, carried out by a small squad-sized unit of the 506th PIR. A German battery was stationed there which comprised of four 105mm Howitzers. These Howitzers disrupted the unloading of men and supplies by shelling "Exit 2" leading off Utah Beach. To ease the problems faced by the Allies, Easy Company were tasked with destroying this artillery position. We will also make the layer more historical compared to the older versions. Mostly focusing on infantry combat with conquest-styled flags. Supply reinforcements will arrive after first flag (artillery battery) is capped. And two tanks (when Brécourt Manor is under control) to assist in the further attack. Germans will have to rely on stationary at-weapons and fortifications. 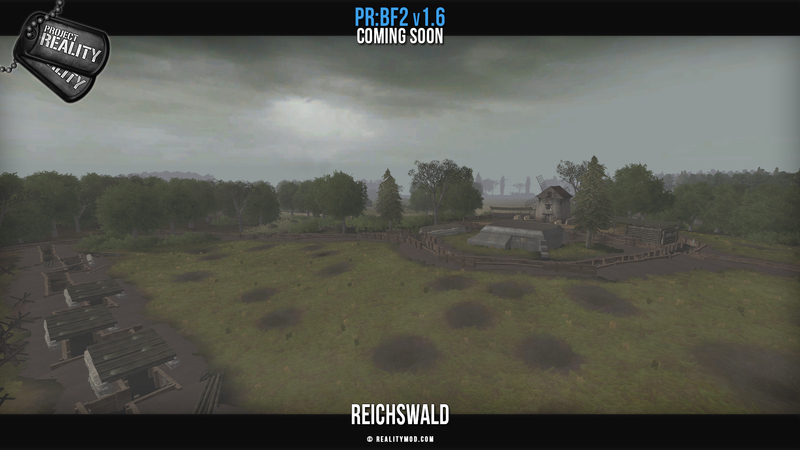 One of the maps most people don't know about yet is Reichswald by [R-DEV]Ason. 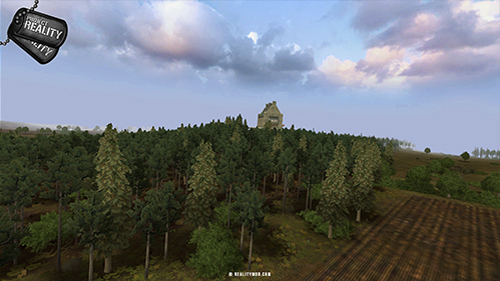 This a 1x1 km map with a dense German forest as it's main point of interest. 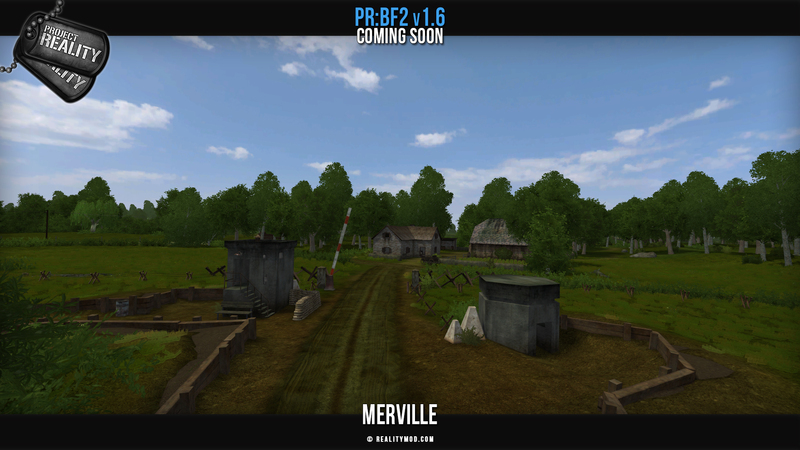 The map is still in final stages of development but will be part of the v1.6! 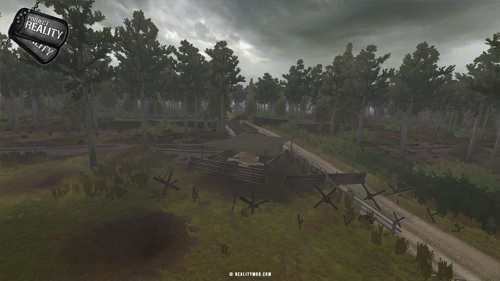 This map was inspired by the British-Canadian 'Operation Veritable'. Even though there's no British faction in the works, we decided to go forward and redesign a fictional scenario with the US Army instead. The US were actually involved back then, but played a different part nearby. The battle of the Reichswald, as this operation was also known as, was launched in the morning of 8 February 1945. The aim was to advance towards Germany. The south of The Netherlands had been liberated as far as the Lower Rhine, Waal, Lek, Merwede and Maas rivers. 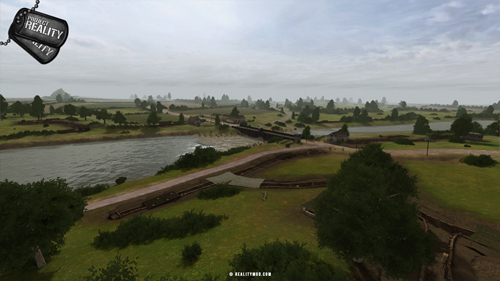 The only way the Allies could invade Germany without having to cross one of these rivers, was through the countryside between the Maas and Rhine rivers. So the Allies planned a large-scale operation on the smallest of battlefields, to seize the left bank of the river Rhine. 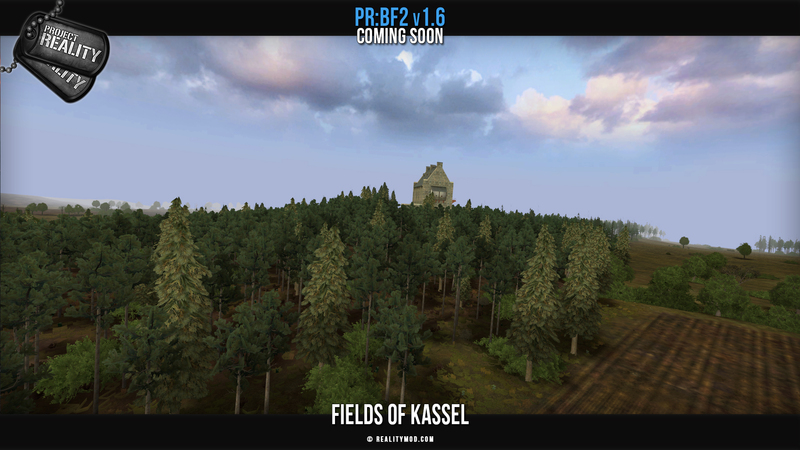 One map that we would rather tease than announce for v1.6 is Fields of Kassel by [R-DEV]Ason. This 4x4 km map is where we would like to introduce our air assets on. Those however are still in early stages and therefore might not make it. The map itself also requires extensive QA and fixing up of multiple new statics. 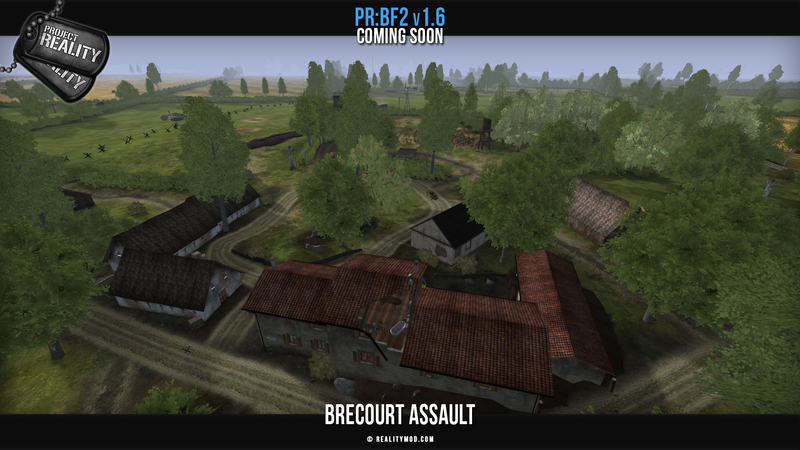 If the release of v1.6 is before this map is finished, do not despair as we intent to release it as soon as it will ready! We hope that with this update you have a better understanding of the work and passion going into a project such as this. This is a major undertaking and we will need a little more time to finalize all the things we want to include. Since the last PR:WW2 BETA we have closed hundreds of issues and completed many features. With most animation and sound work now behind us our focus turns to finalizing all vehicles and getting our maps their final visuals and testing them with our testers (who you could join!). The statistic below shows the current state of our v1.6 WW2 roadmap. As you can see we are closer than ever! Last edited by Mineral; 2018-06-17 at 17:53..